If you are expecting a baby, you must have heard about cord blood and how it can help make your child’s life easier. You might be thinking about what cord blood is and what all the fuss is about. Parents do different things to enhance the safety of their child or children. Cord blood banking is one of those things. Cord blood is blood in a newborn baby’s umbilical cord. 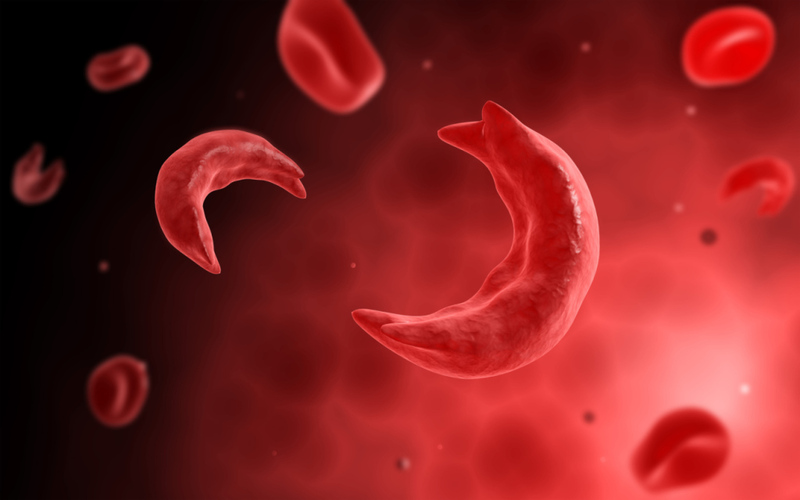 The blood contains young stem cells that become specialized after regeneration. The cord blood stem cells have been used in the treatment of different infections and proven to be effective in replacing children’s damaged blood cells with healthy ones and most importantly boosting their immune system. To improve medical treatment, cord blood banking has become a medical norm. Cord blood banking is the process of collecting and storing cord blood stem cells for future medical use. Cord blood is special since it is not like any other kind of blood. 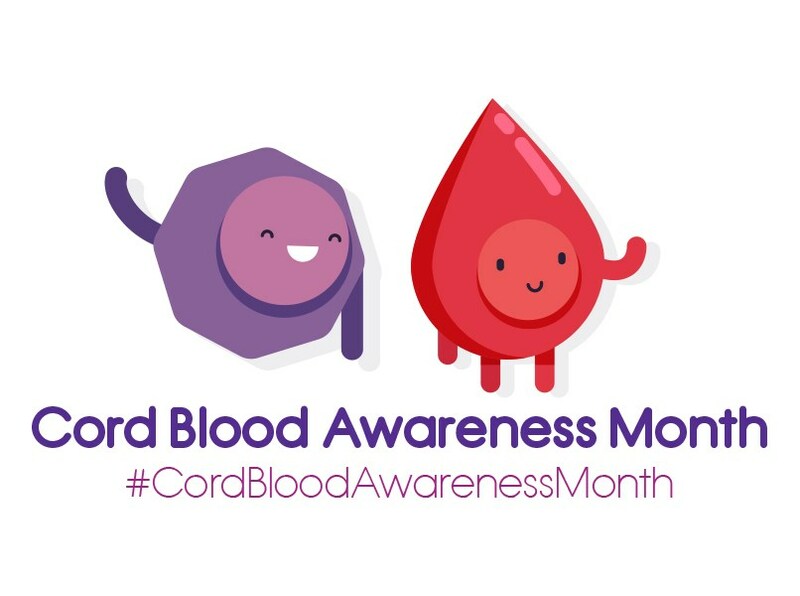 Cord blood contains young stem cells. Stem cells are important in treatment since it gives the body the ability to regenerate and make new cells that will replace damaged ones. Cord blood can be used to treat different medical conditions in clinical trials that were once considered untreatable. The special blood in the umbilical cord is rich in stem cells that can get renewed and turn into other cells. These cells can be injected into other children to treat certain diseases like leukemia, sickle cell anemia, and others. The stem cells can replenish their blood supply and turn into new, healthy cells. The stem cells present in cord blood can be used to help the body recover from chemotherapy or radiation that takes its toll on the body. Cord blood stem cells are less mature compared to bone marrow cells. The patient is less likely to reject cord blood that is a risk when going for a bone marrow transplant. The process of taking cord blood is not painful or invasive. Cord blood banking comes in handy if there are siblings suffering from blood disorders. It can be used to treat them. Cord blood banking is the process where cord blood is taken and stored for future use. The blood is stored in a special blood bank. The blood is kept in a special blood bank since unlike normal blood, it has stem cells that can regenerate and become specialized. Cord blood banking provides a way you can save beneficial blood that is normally thrown away after childbirth. While parents can be encouraged to consider cord blood banking, it is not certain that they will use the blood. If the child develops a genetic disorder, the blood cannot be used in treatment since it contains the same genetic flaws that brought the disorder. As much as the chances of rejection are low and it reduces the risk of getting a rejection, sometimes using your blood in your treatment is not the best thing. Some genetic flaws might make it better to use a donor’s blood as it is better equipped to fight the condition. Cod blood treatment is mainly used in children’s treatment since it does not have enough cells to be used in adults. Cord blood is useful because of the stem cells. However, go through all the facts before deciding if this form of medical insurance is useful for you.